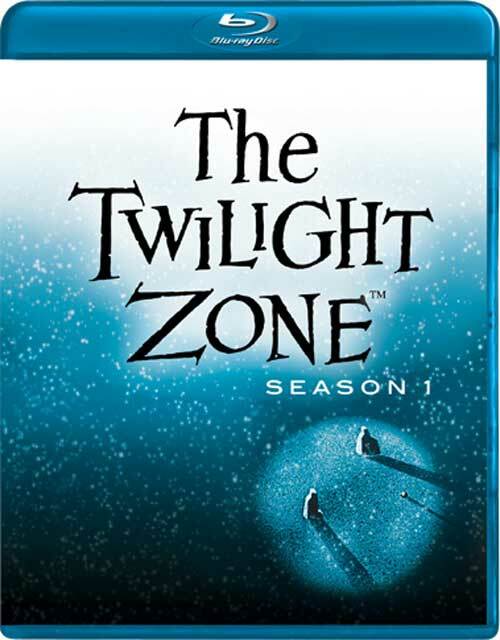 My Life in the Shadow of The Twilight Zone: TZ News Flash: More Blu-ray Details! 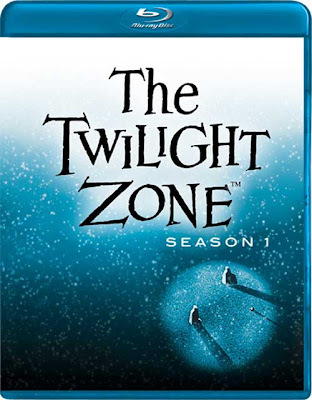 TZ News Flash: More Blu-ray Details! Extremely rare, never-before-released unofficial Twilight Zone pilot, "The Time Element," written by Rod Serling and hosted by Desi Arnaz - presented in glorious high definition! 19 New Audio Commentaries, featuring The Twilight Zone Companion author Marc Scott Zicree, author and film historian Gary Gerani (Fantastic Television), author and music historian Steven C. Smith (A Heart at Fire's Center: The Life and Music of Bernard Herrmann), music historians John Morgan and William T. Stromberg, writer/producer David Simkins (Lois & Clark, Dark Angel), writer Mark Fergus (Children of Men, Iron Man), actor William Reynolds and director Ted Post. Interviews with actors Dana Dillaway, Suzanne Lloyd, Beverly Garland and Ron Masak. Tales of Tomorrow episode "What You Need." 1977 syndication promos for "A Stop at Willoughby" and "The After Hours." 34 Isolated Music Scores featuring the legendary Bernard Herrmann, Jerry Goldsmith and others! Read the full press release here. Needless to say, I'm in heaven.